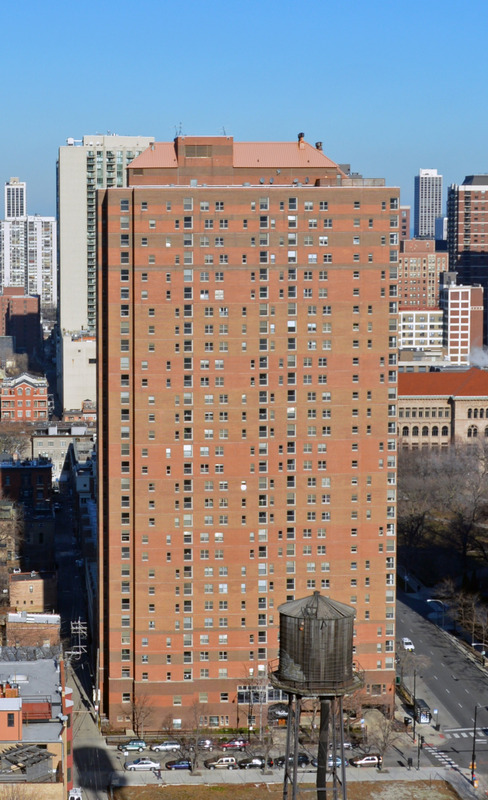 100 West Chestnut is a 280-unit, 30-story apartment high-rise on the border of the River North and Gold Coast neighborhoods. 100 West Chestnut was completed in 1983, a year after Chestnut Place, its fraternal twin to the east. Two stories of darker brick define the building’s base, and shades of lighter-colored brick alternate on the upper floors along with alternating window placements. Several ribbons of windows emphasize the vertical rise. The serrated configuration of the building’s shell results in all of its units being, in effect, corner units. Eugene Callahan was the developer and Weese, Seegers, Hickey, Weese (which became Weese Langley Weese) was the architecture firm. 100 West Chestnut has nine different convertible, one- and two- -bedroom floor plans. Two-bedroom apartments have either one or two full baths. Floor plans and near real-time availability information can be accessed online. Newly-renovated units include hardwood floors in living areas and all-electric kitchens with stainless steel appliances and granite counter tops. Two-bedroom layouts have the split-bedroom plan that’s more popular with roommates and people who office at home. All of the apartments have good closet space, but you should view the floor plans’ labeling of closets as “drive-in” as a feeble attempt at humor rather than a sign that they’re larger than normal. They’re not. None of the units have balconies or other private outdoor space. The units lack the in-unit washer / dryers and higher ceilings that you’ll find in the newer high-rises. Views. The building has enough separation from nearby high-rises to have relatively unbroken views in every direction, especially from higher floors. 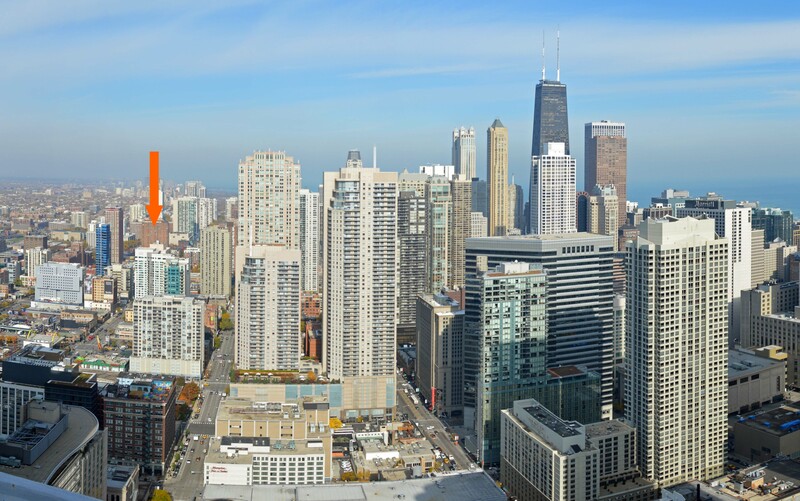 South-facing units on higher floors have good views of the downtown skyline. 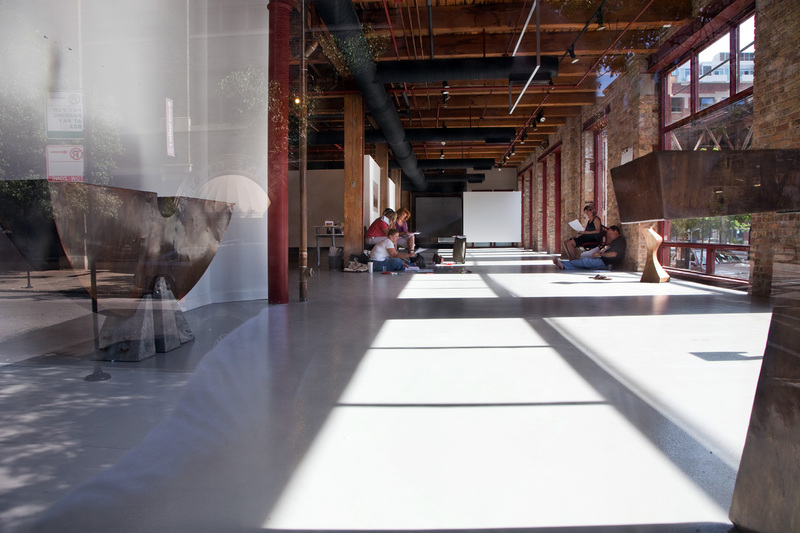 The building’s website describes its amenities as “cutting edge,” perhaps hoping you won’t notice how poorly they compare with what you’ll find in newer buildings. 100 West Chestnut has a small indoor pool, a Jacuzzi and a fitness room with a limited range of equipment. There’s a small rooftop sun deck with panoramic views of the city skyline. Additional amenities include a party room, a business center, a bike room and a furnished hospitality suite to accommodate overnight guests. The building has an on-site dry cleaner. 100 West Chestnut has an attached garage that offers reserved parking spaces. Management and leasing staff are on-site, and the building has 24/7 door staff. The building offers complimentary breakfast service. Cats only; no dogs. 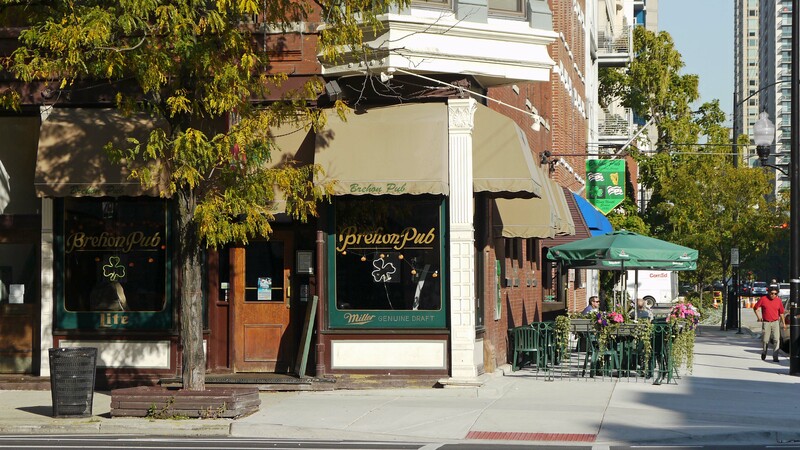 The building has a strong Near North Side location close to public transit and daily conveniences. 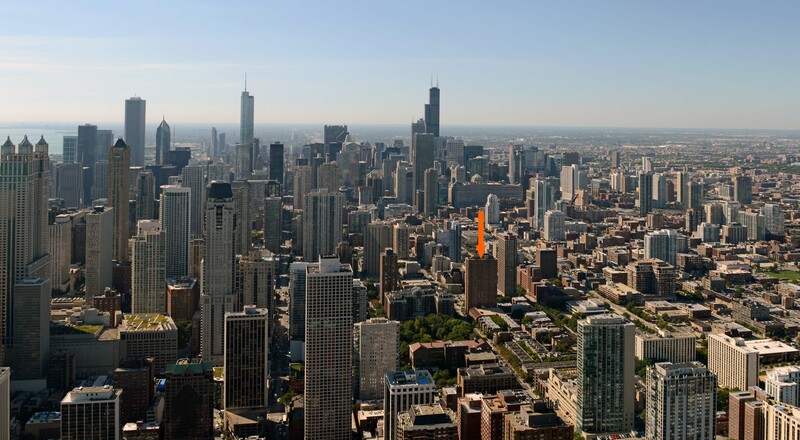 100 West Chestnut is a block north of River North, and a few blocks south of the Gold Coast and west of Streeterville. The Chicago campus of Moody Bible Institute, which has over 2,000 undergraduate and graduate students, is a short block west of 100 West Chestnut. The majority of the students live on campus. Loyola University’s Quinlan School of Business is two blocks east of 100 West Chestnut. 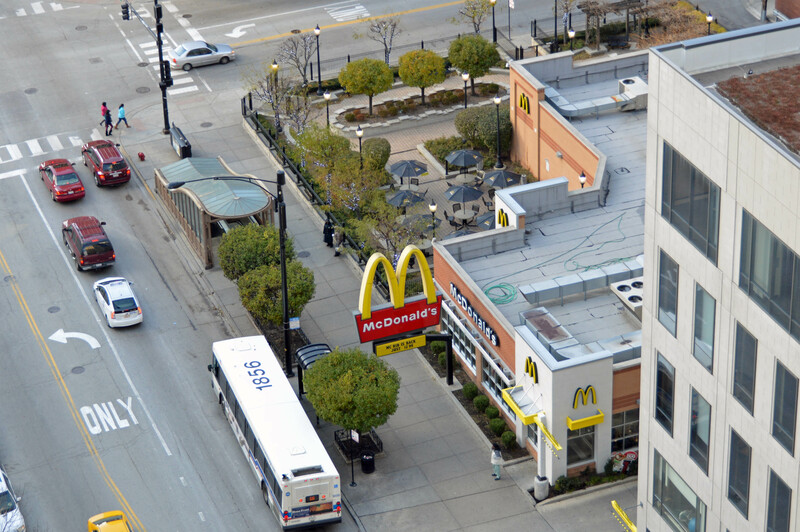 The former Montgomery Ward catalog warehouse, now home to the corporate headquarters of Groupon and Dyson, is a half mile west of the building. Shopping. Residents of 100 West Chestnut enjoy convenient access to grocery shopping. 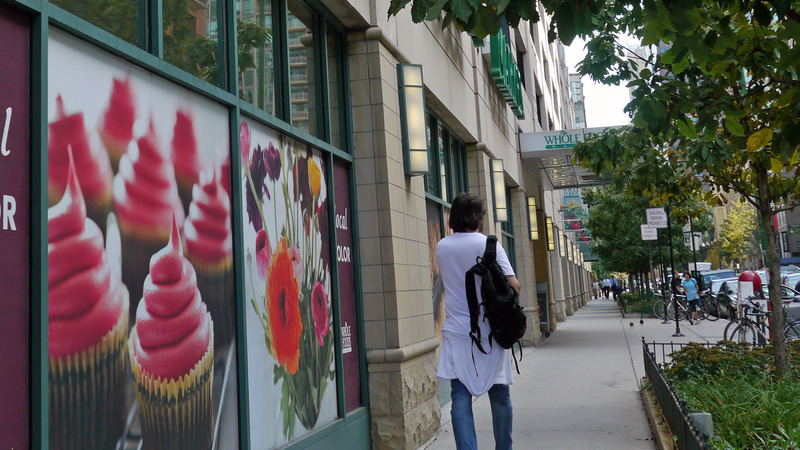 Whole Foods is a few blocks southeast of the building and there’s a locally-owned Potash Markets two blocks due east. A number of convenience stores are nearby and Jewel, Plum Market and a new Target are not far away, as are a number of Walgreens and CVS pharmacies. 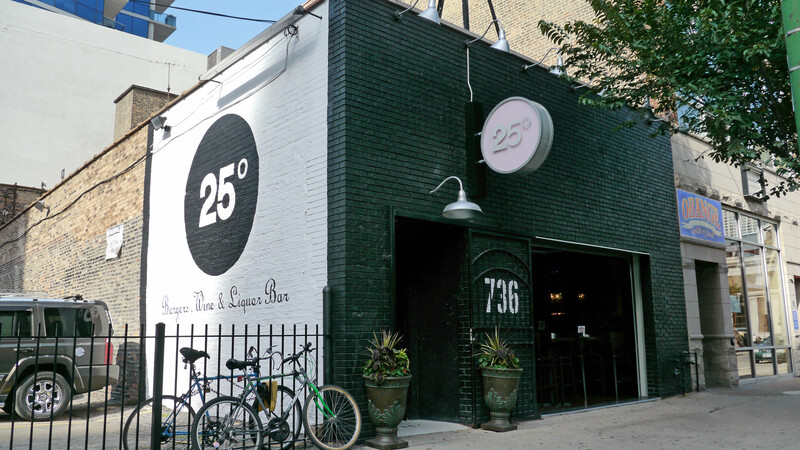 The River North Gallery District, shrunken by the economy in recent years, is just south of 100 West Chestnut and remains a scene worth visiting. 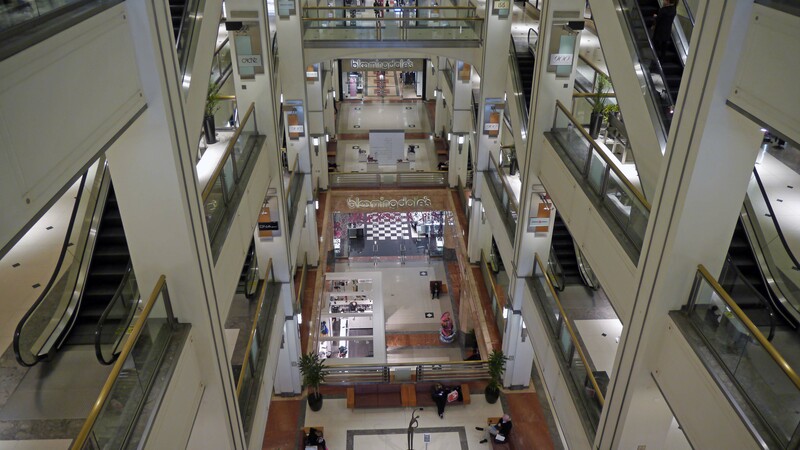 The 900 North Michigan shops, anchored by Bloomingdale’s, Michigan Avenue’s Magnificent Mile shops, and Water Tower Place and Oak Street boutiques are all within a 10-minute walk of 100 West Chestnut. Dining, nightlife. 100 West Chestnut residents are a few minutes’ walk from scores of popular dining and nightlife options in River North and the Gold Coast. 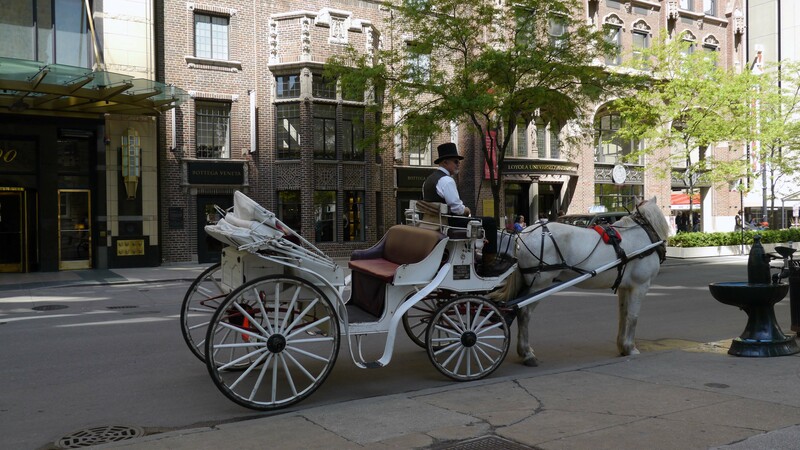 They can avoid the crowds by exploring the more relaxed scene closer to home in the 700 blocks of Clark, LaSalle and Wells, just south of the building. 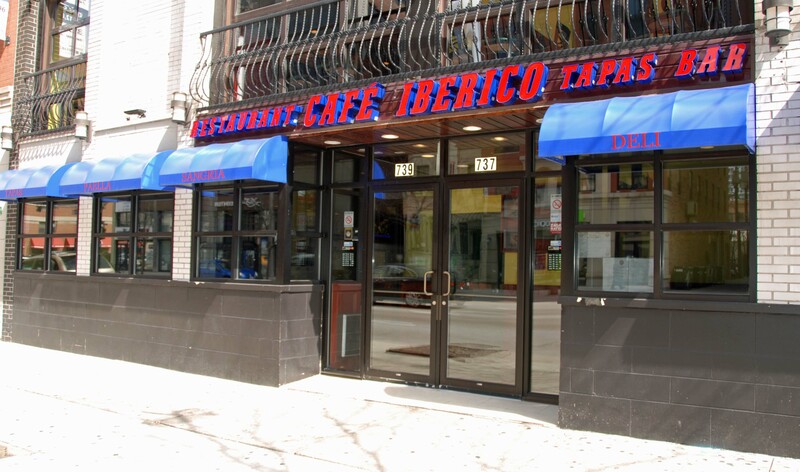 Café Iberico on LaSalle is known for its tapas, and for an outstanding selection of affordable wines. 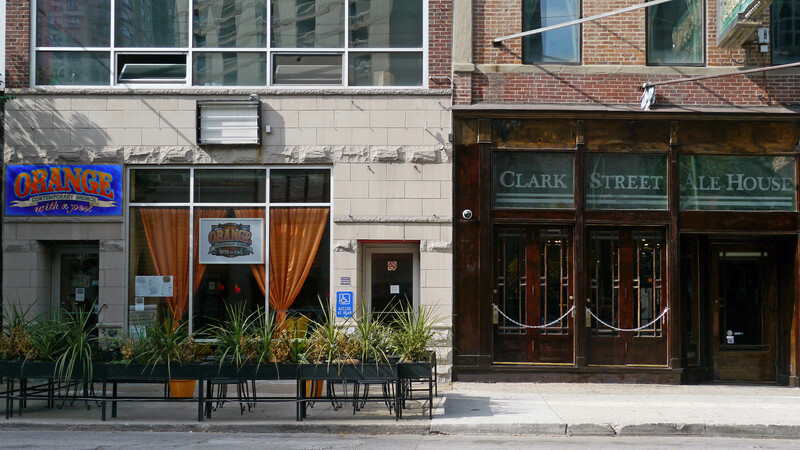 Nearby Clark St venues include Zed 451, 25 Degrees, the Clark Street Ale House and Woodhaven Bar + Kitchen. 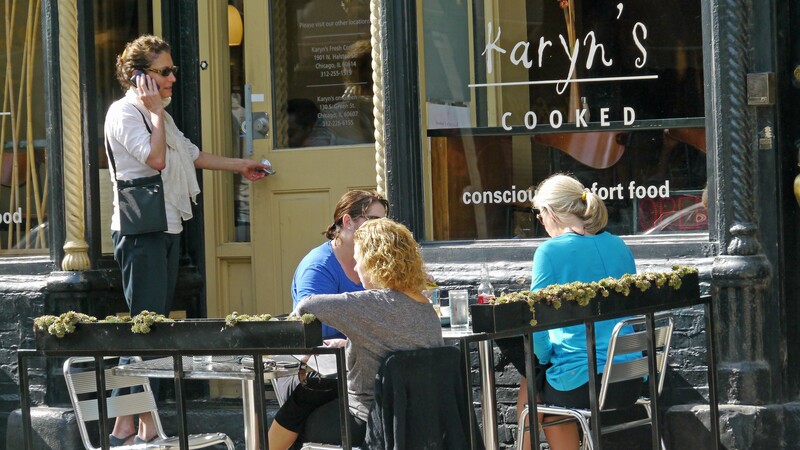 The 700 block of Wells St hosts Brehon Pub, Prosecco, Karyn’s Cooked and the ever-popular Yolk. Parks, recreation. 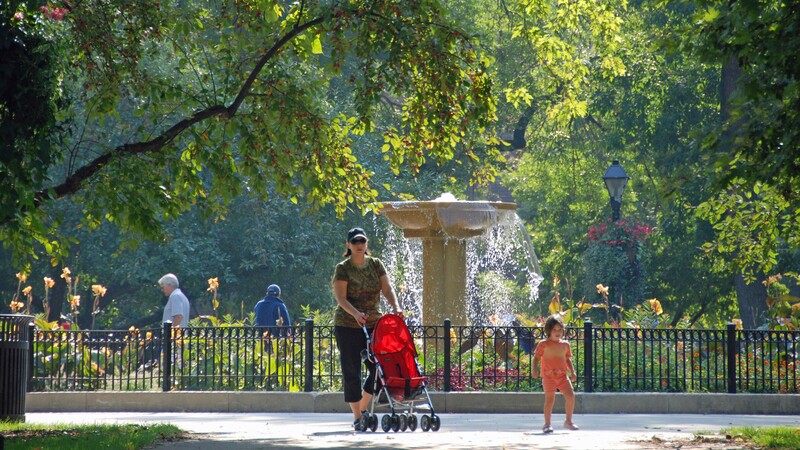 Residents of 100 West Chestnut have limited access to parks and recreational opportunities. 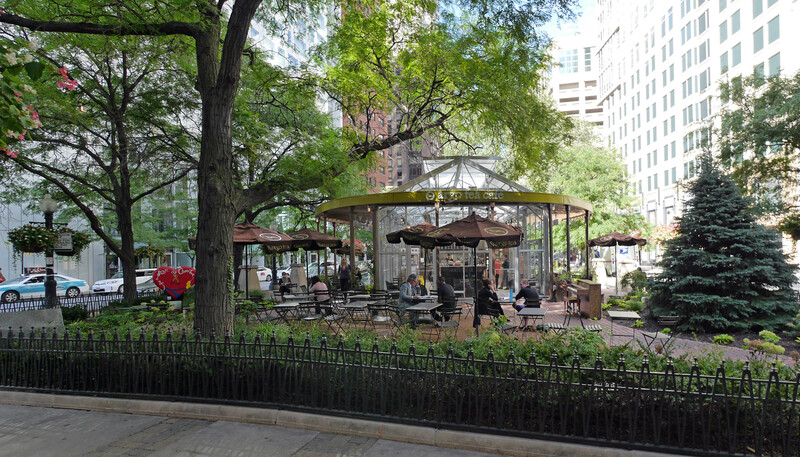 Washington Square Park, a tranquil oasis just north and east of 100 West Chestnut, and Connors Park, a small triangle several blocks east, are the only public parks near the building. Transportation. Public transportation from the location is excellent. 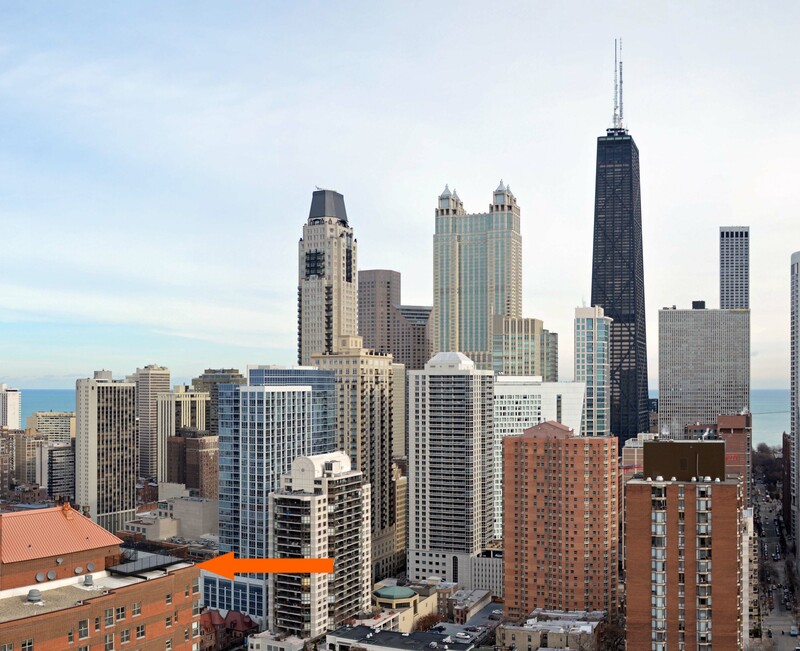 100 West Chestnut is a few minutes’ walk from the Brown / Purple Line stop at Franklin and Chicago and the Red Line stop at State and Chicago. 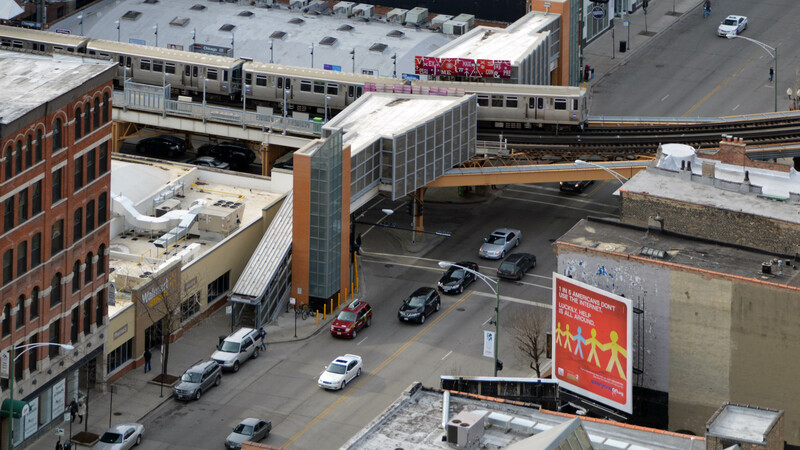 A variety of CTA bus routes run on Clark St, outside the building and along Chicago Ave, LaSalle St and State St near the property. A Zipcar car-sharing location is on-site. Taxi service is readily available 24/7. Rentals are typically available in a number of nearby condo buildings, sometimes at sharply lower rents than in the managed apartment buildings.